We make honey fun for kids. Disney’s Frozen characters adorn Balparmak Kids Group packaging, which is designed to be easy to eat for children. Start their day off happy with the natural taste of honey. 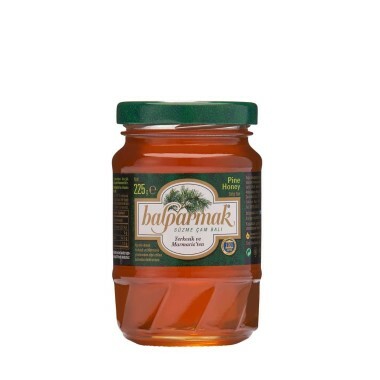 Adorned with the characters from the movie Frozen, Balparmak Pine Forest Honey adds flavor to your children’s breakfast, herbal tea, or yogurt. Thanks to its convenient tube packaging, it easily fits into your child’s lunch box.